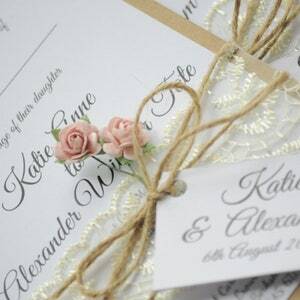 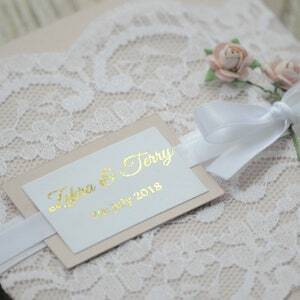 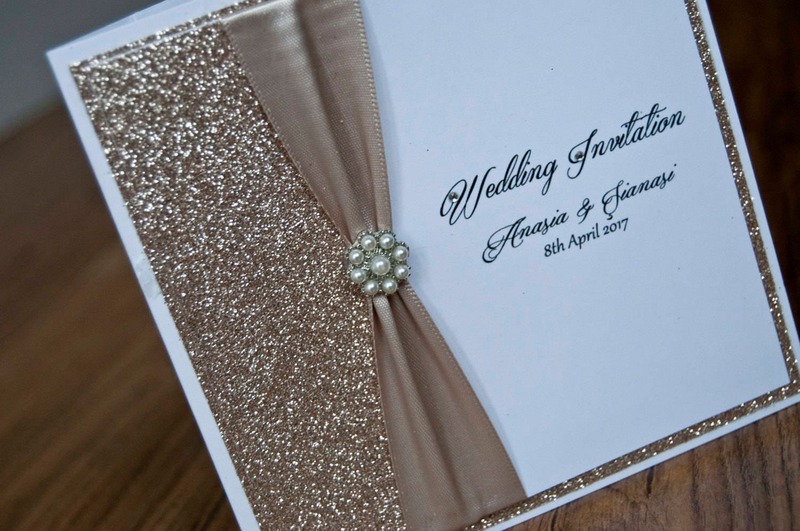 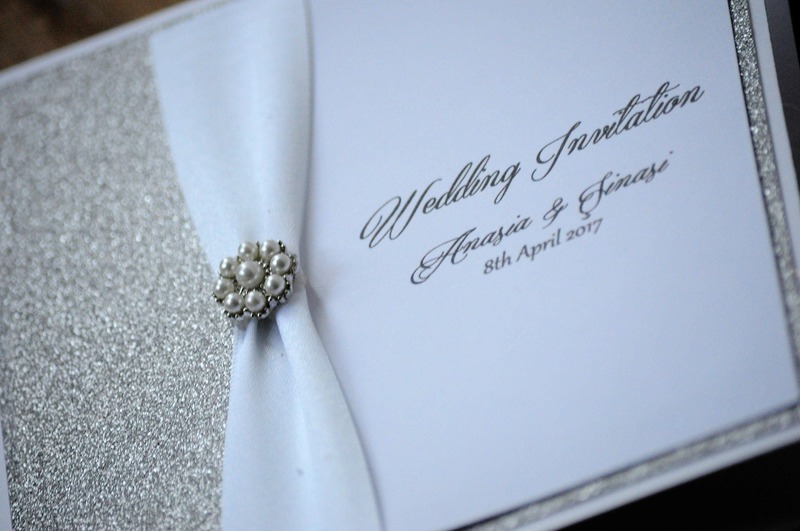 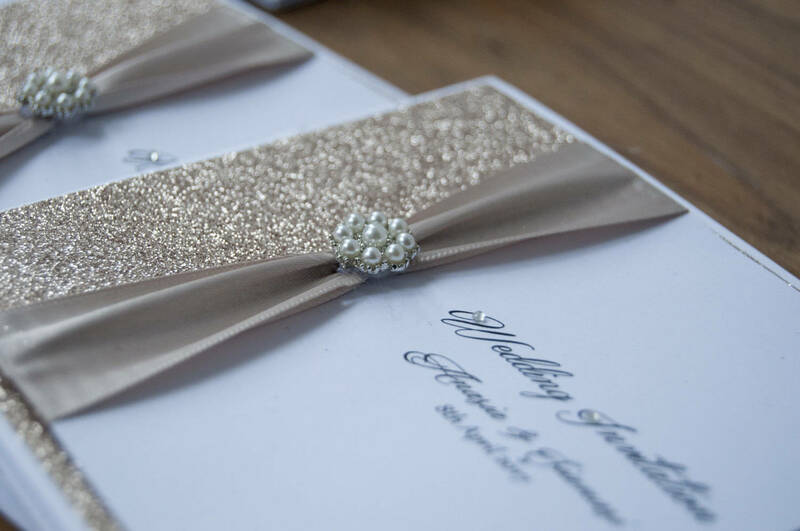 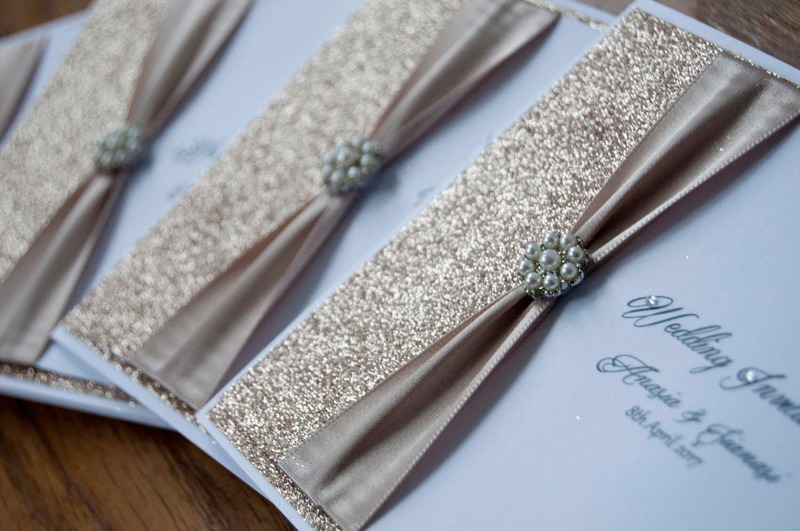 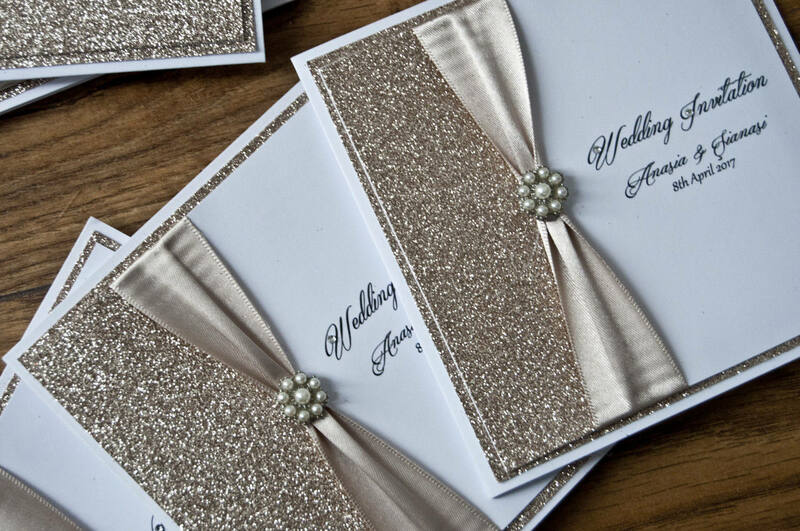 Each handmade wedding invitation is finished off with white ribbon, silver glitter, to finish these off with an embellishment. 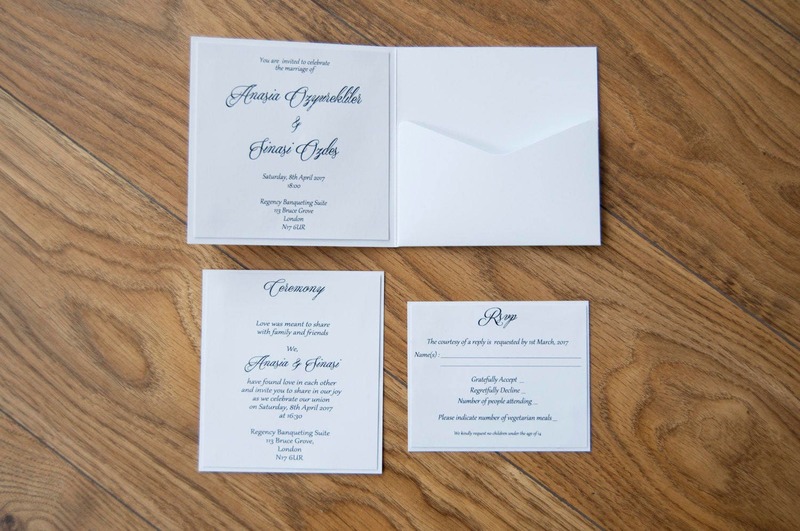 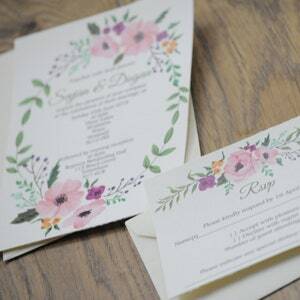 It's made with high quality card bright white card and printed on high quality white card, all the information is printed on high quality white card. 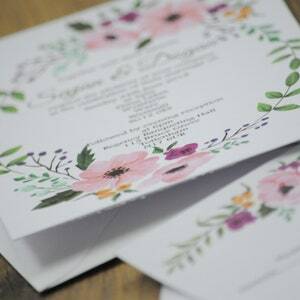 This invite includes an RSVP.